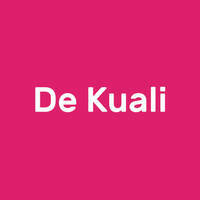 De Kuali is a local restaurant that offers a wide variety of well-loved dishes. Some of their signatures include rojak, rojak mee, and mee rebus. To ensure that quality food is being served, the team does not advocate the use of MSG nor recycle oil in their cooking. 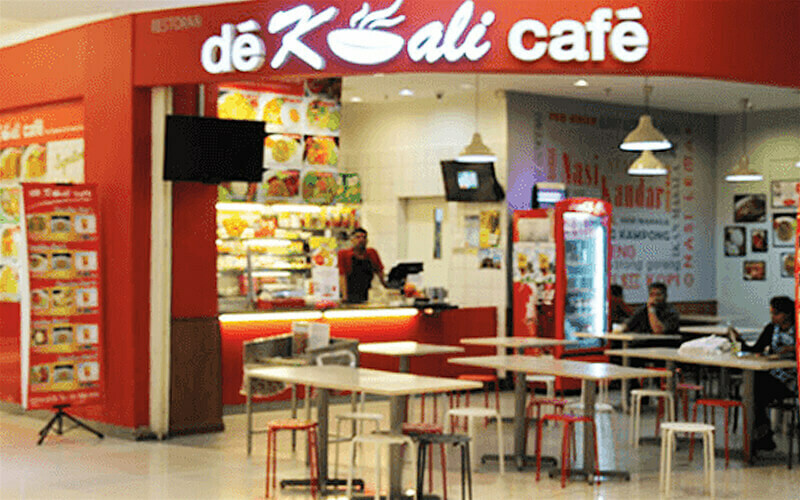 On top of that, all dishes are prepared fresh daily.